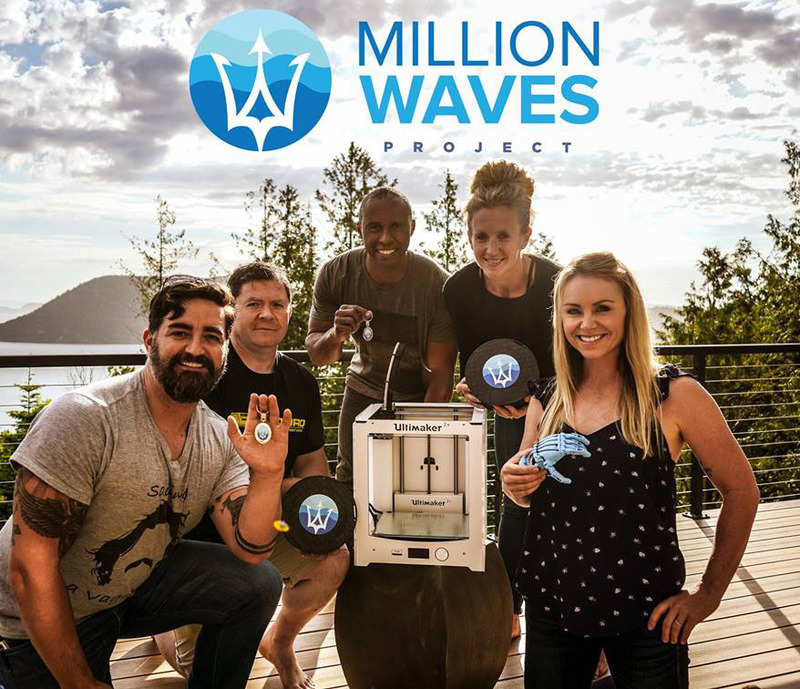 Image courtesy of The Million Waves Project. Discover firsthand how a hands-on online degree program works. Explore business degrees offered on Coursera.